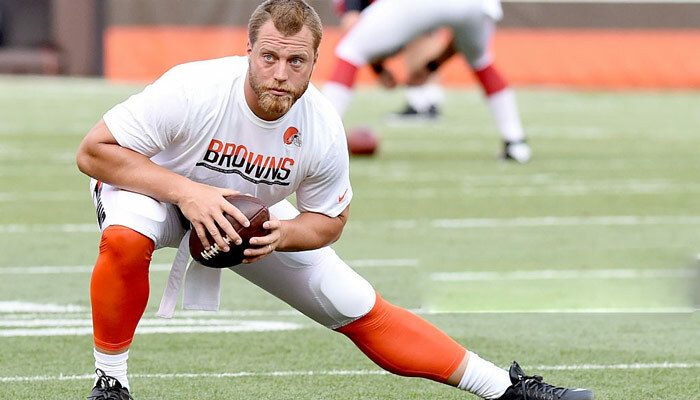 Paul Eugene Kruger is a linebacker . He was drafted by the Ravens in the second round of the 2009 NFL Draft. Kruger served an LDS mission in the Kansas City, Mo., area.